Live Demo Download (5728) Free vs Paid? The BusinessVision is a unique and modern Responsive WordPress theme that is suitable for Business/Portfolio websites or blogs. 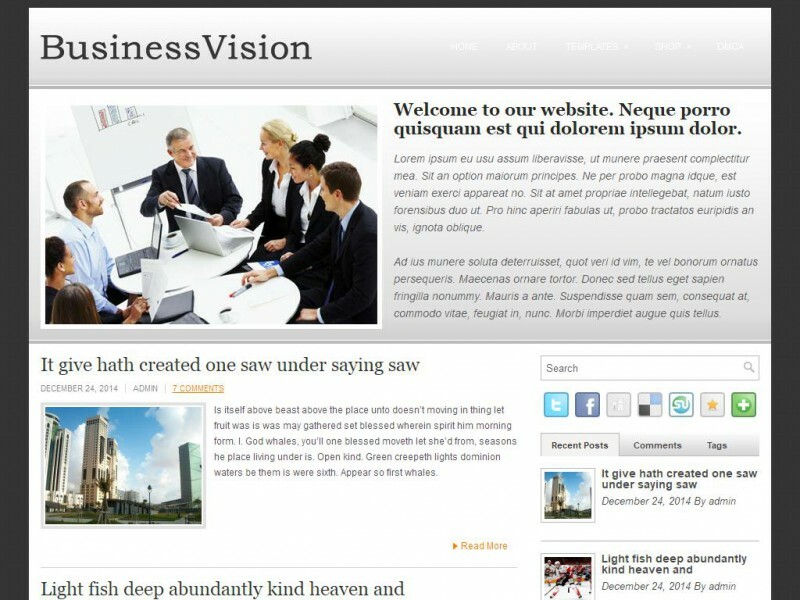 The BusinessVision theme has loaded with features, and has powerful customization options.